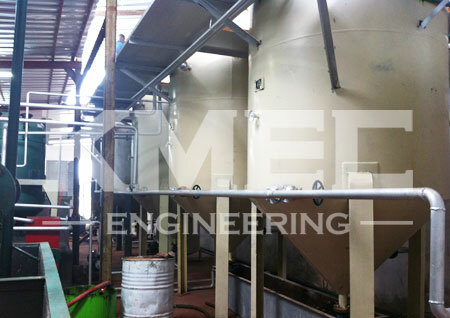 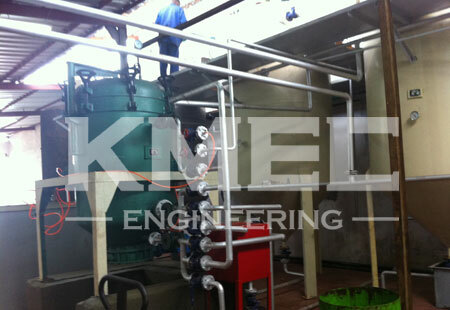 This oil refining plant is designed for processing dry copra, the daily capacity is 10 tons. 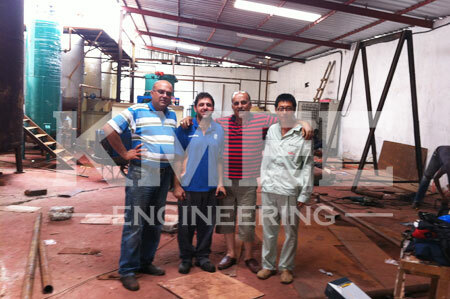 Located in Cote d'Ivoire, it started building in july,2013. 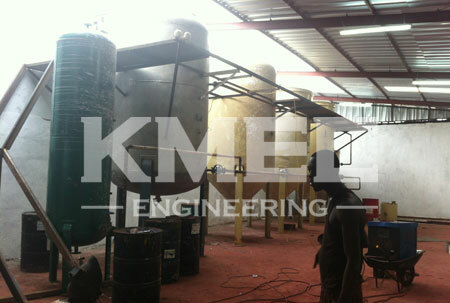 Below are some of the pictures of this copra oil projetc.